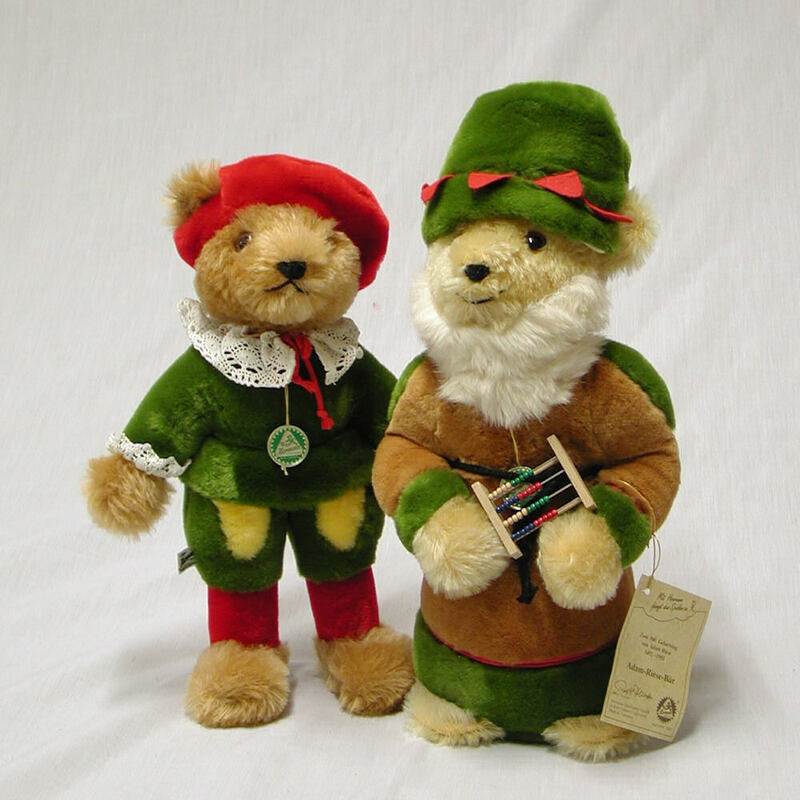 The old Max Hermann Teddy Bears – the today’s HERMANNCoburg Bears – belong to those Teddy Bears, with which Thousands of little boys and girls have grown up. 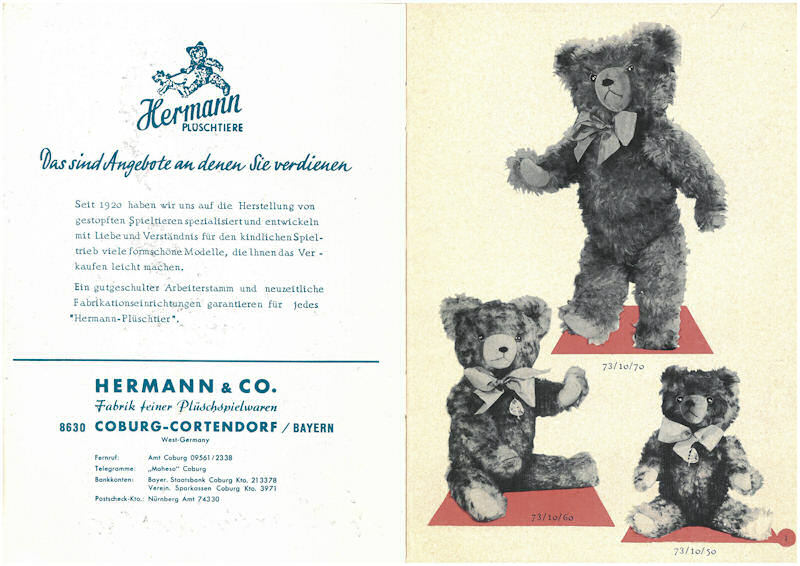 Today HERMANNCoburg is one of the oldest, still existing Teddy Bear factories of the world. 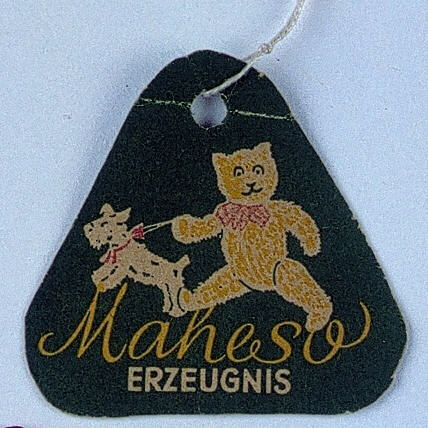 From that day forward all Max Hermann Teddy Bearsare identified with this logo. 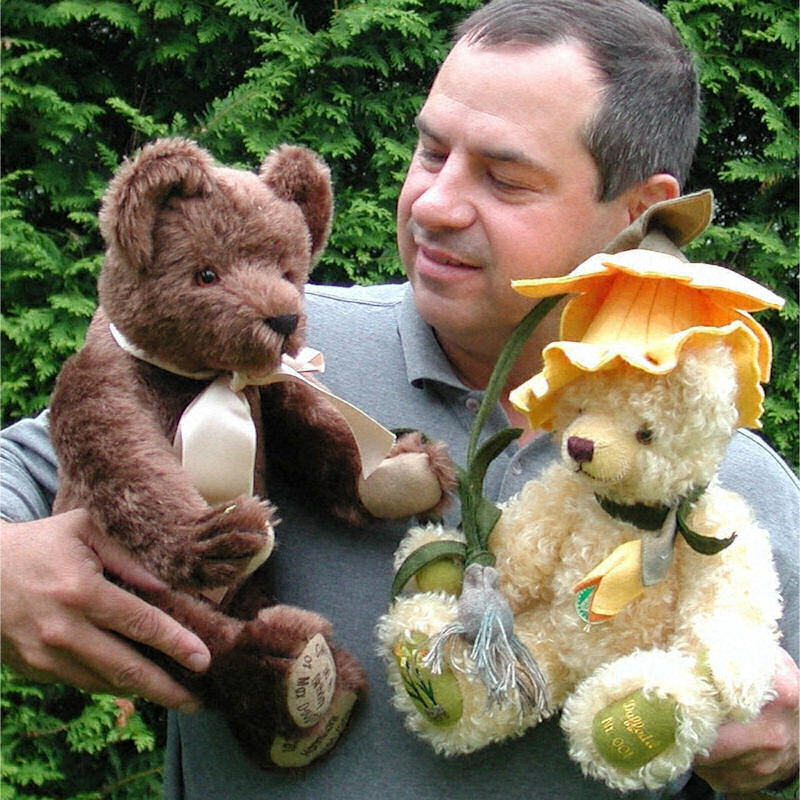 Max Hermann leaves with his family from the hometown of his Teddy Bears and from East to West to the nearby city of Coburg in Bavaria. 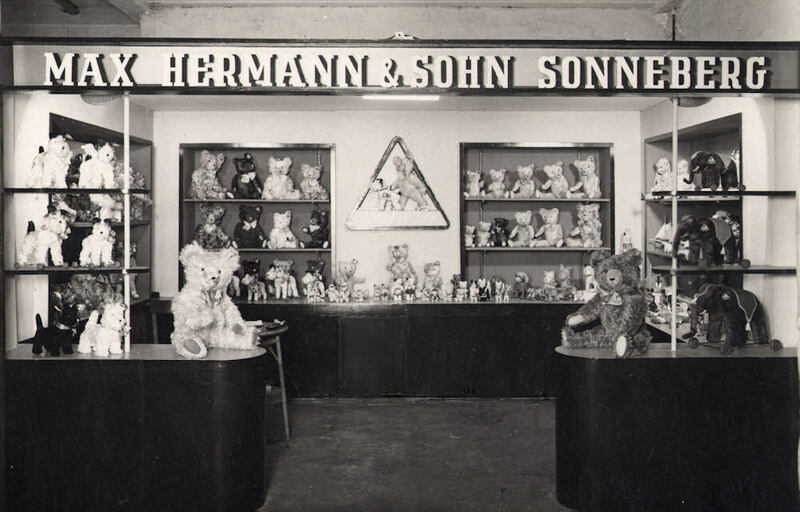 Here he rebuilds, together with his son, RolfGerhard, his plush animal factory and continues the tradition of his HERMANN Teddy Bears. 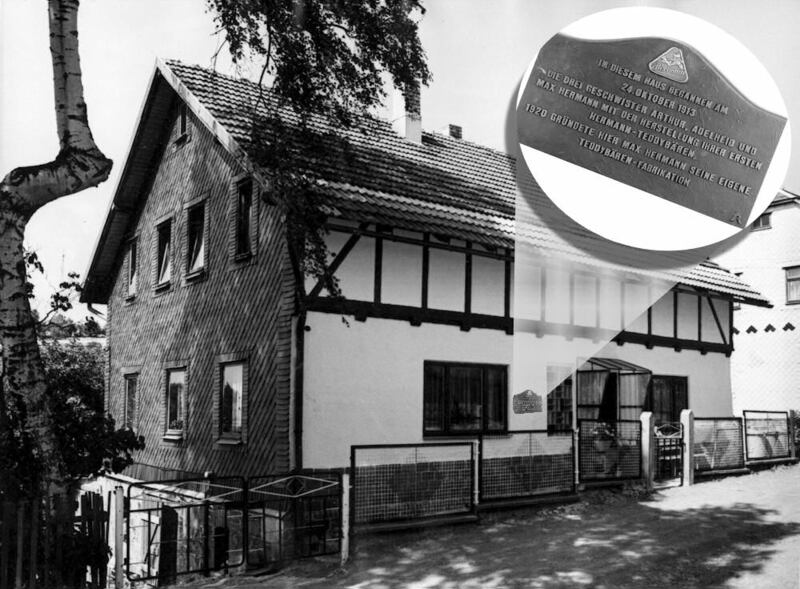 On September 23 rd , 1955 Max Hermann died. He never has seen again his hometown. 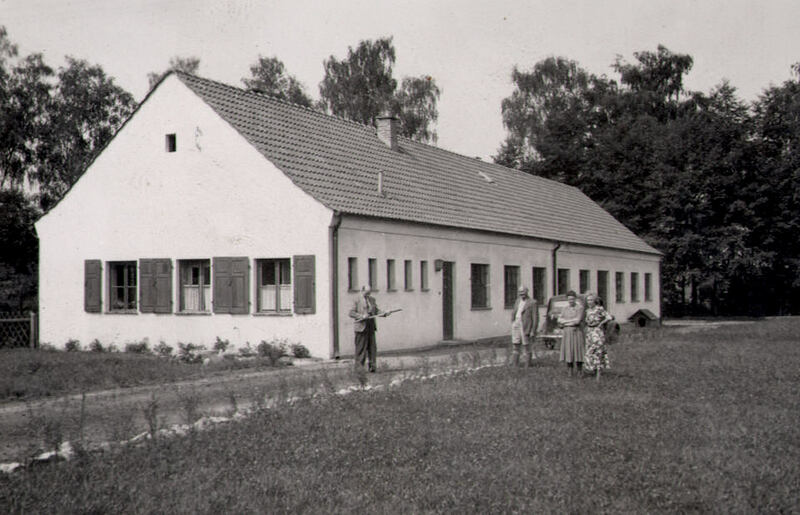 Micky und Co. ziehen in Cortendorf ein. 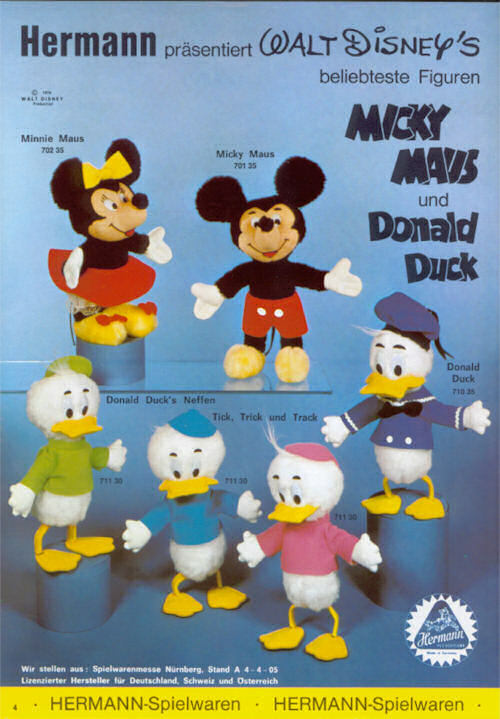 Von 1975 bis 1986 fertigte das Unternehmen, als Walt Disney Lizenznehmer, praktisch alle wichtigen Figuren aus den Disney Universum für die deutschsprachigen Länder. 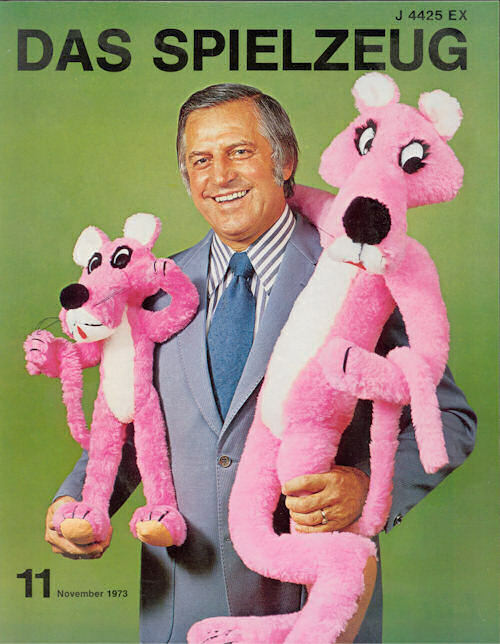 Hierzu gesellten sich weitere Comic Figuren, wie Pink Panther, Pumuckl oder die Schlümpfe. 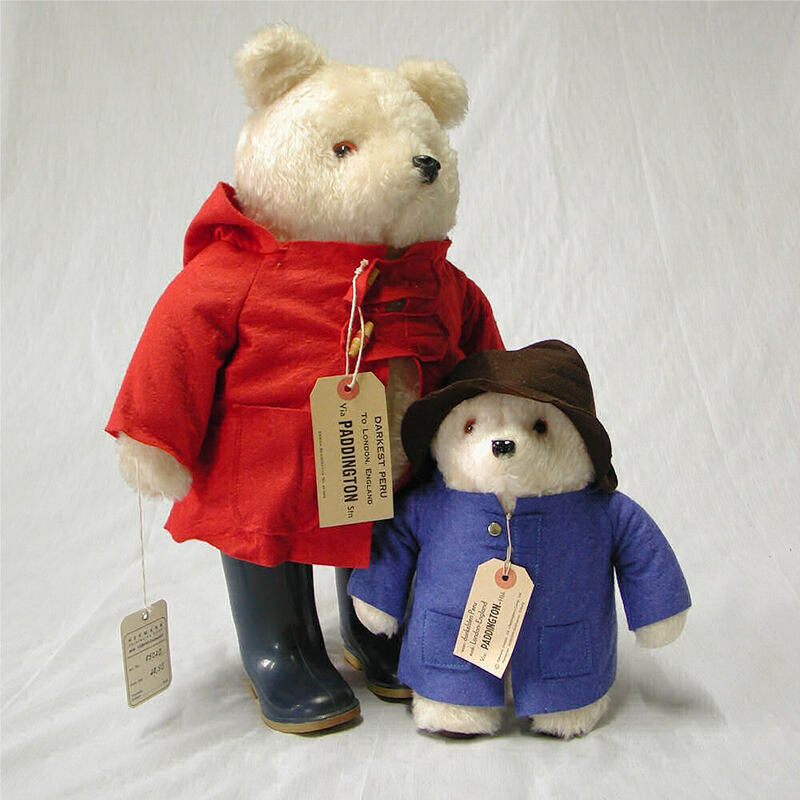 In the years 1979 to 1982 HERMANN Coburg made the Paddington bear as a license product. 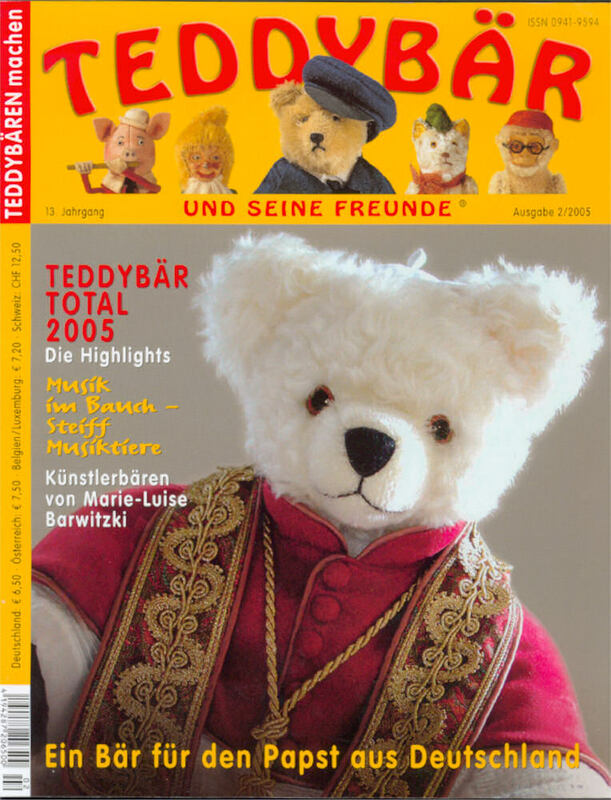 This exclusive license (= exclusive distribution) extended to the German-speaking countries (D / AT / CH) in all sizes of plush and fabric. 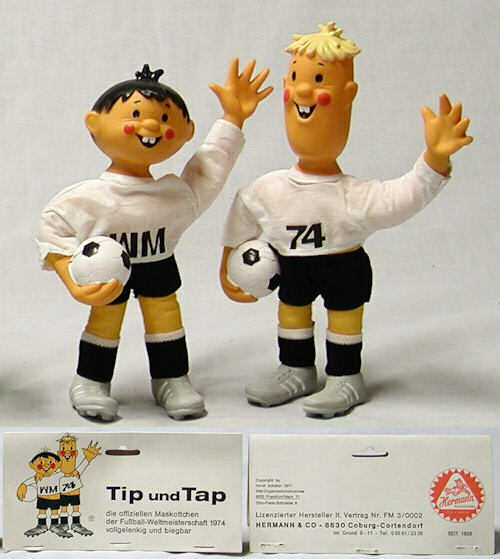 German Unity. 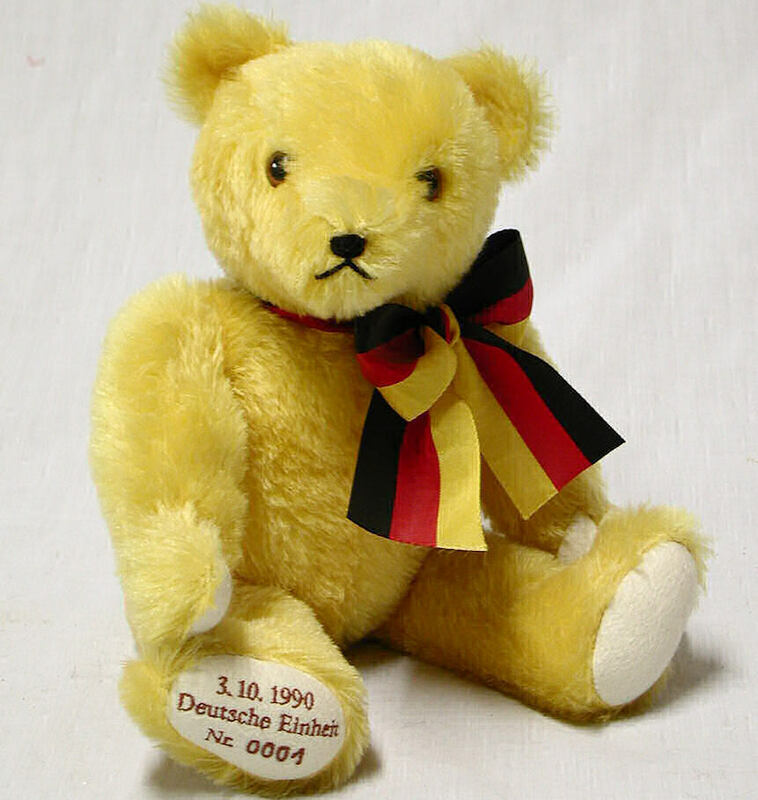 40 years after the iron curtain separation, the HERMANN Teddy Bears are able to visit again the place of their genesis – “A Teddy Bear Comes Home”. 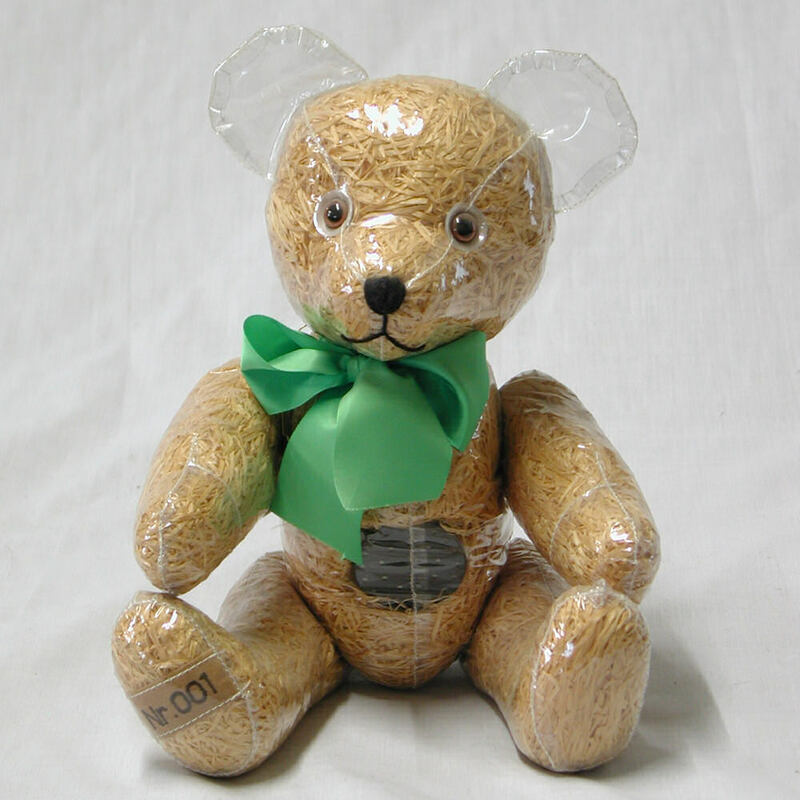 Since 1993, all HERMANNCoburg Teddy Bears are marked with a special “ neck mark” , which is sealed tight on the bear’s neck. 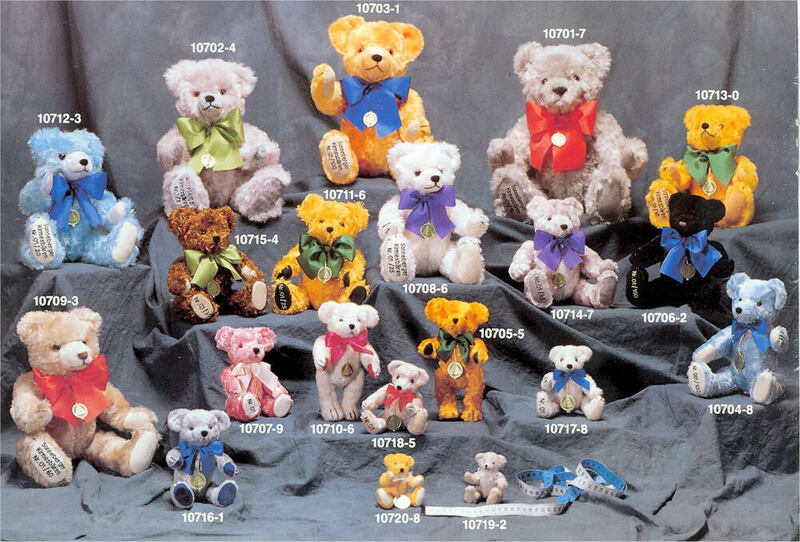 In this way, HERMANN Bears are easily identified. 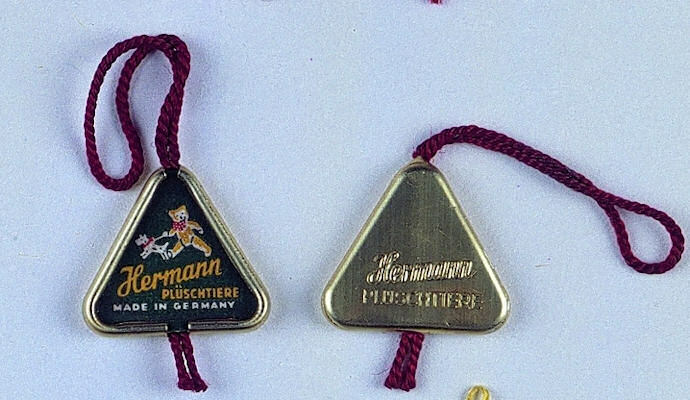 Important characteristic of the “neck mark” is the “ Triangle shape” with the imprint of “ the Bear with the Running Dog” . These features have been used since the beginning of the 1930’s. 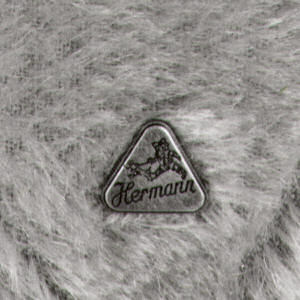 This “neck mark” guarantees the identification of Teddy Bears manufactured by HERMANNCoburg for today and the future.Rolf-G. Hermann died on June 19th , 1995. 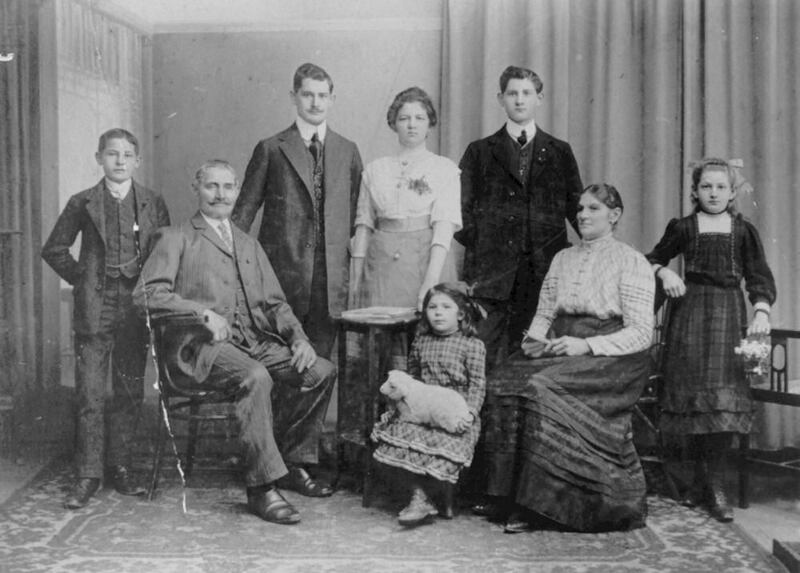 He left behind a flourishing company for both his children Ulla and Martin. 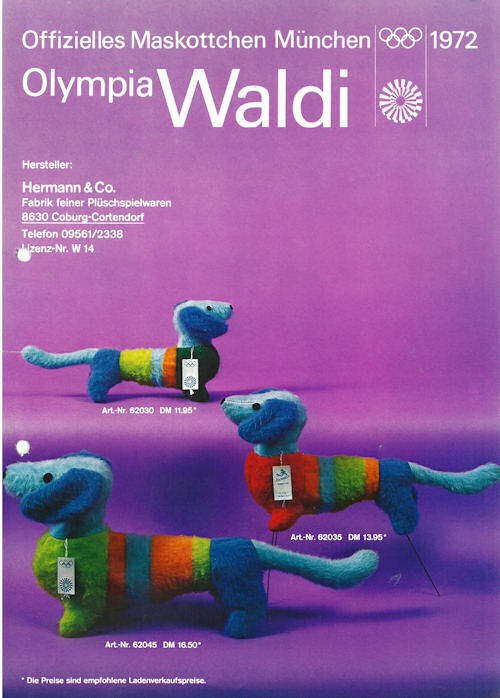 Eine bisher nicht wiederholte Design-Idee stellt das Unternehmen 1994 auf der Messe in Nürnberg vor. 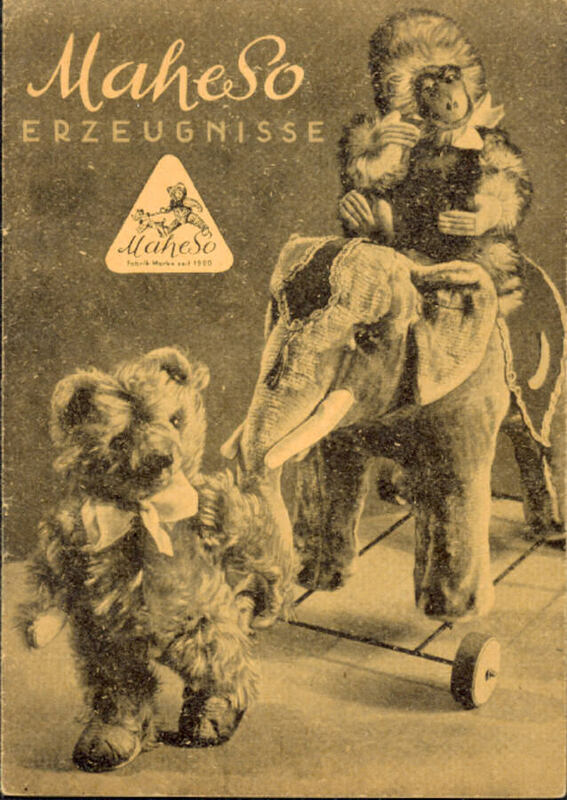 Statt eines Plüschfells wird eine durchsichtige Kunststoff-Folie verwendet, die den Blick aus das Innere des holzwollgestopften Bären ermöglicht. Der Kunstseidenplüsch wird neu entdeckt. 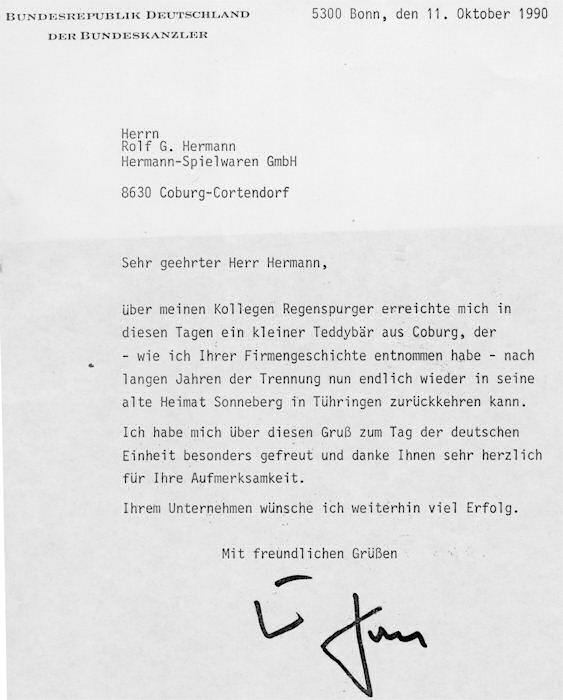 Aus alten Beständen von Kunstseidenplüschen der 1950er Jahre, fertigt das HERMANN die Kirmesbären. Ein Modell aus braun gespitztem Kunstseidenplüsch wurde auf der Spielwarenmesse für DM 1500,- versteigert. valuable information from the HERMANNCoburg company. 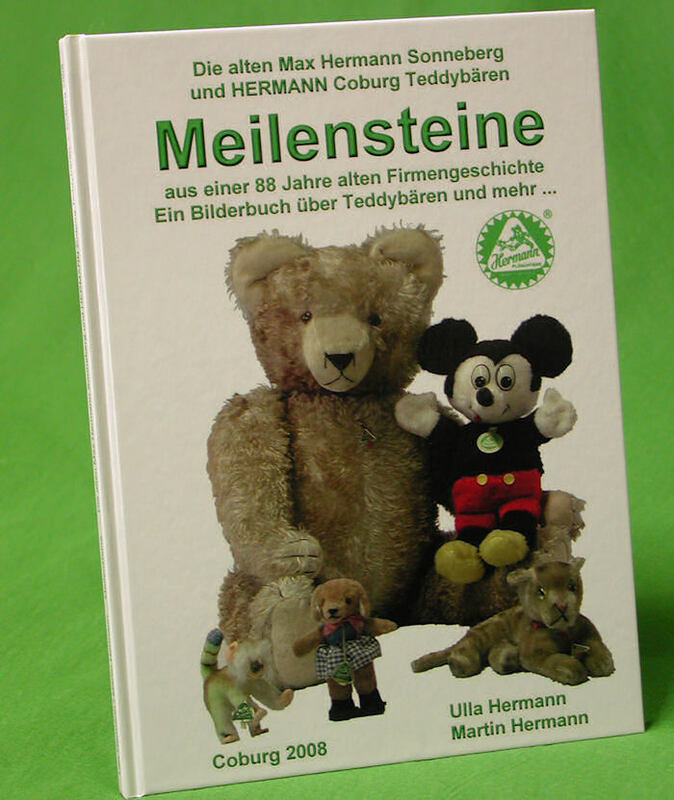 Zur Jahrtausendwende stellt Hermann einen Millenium-Bären mit Zeitkapsel vor. 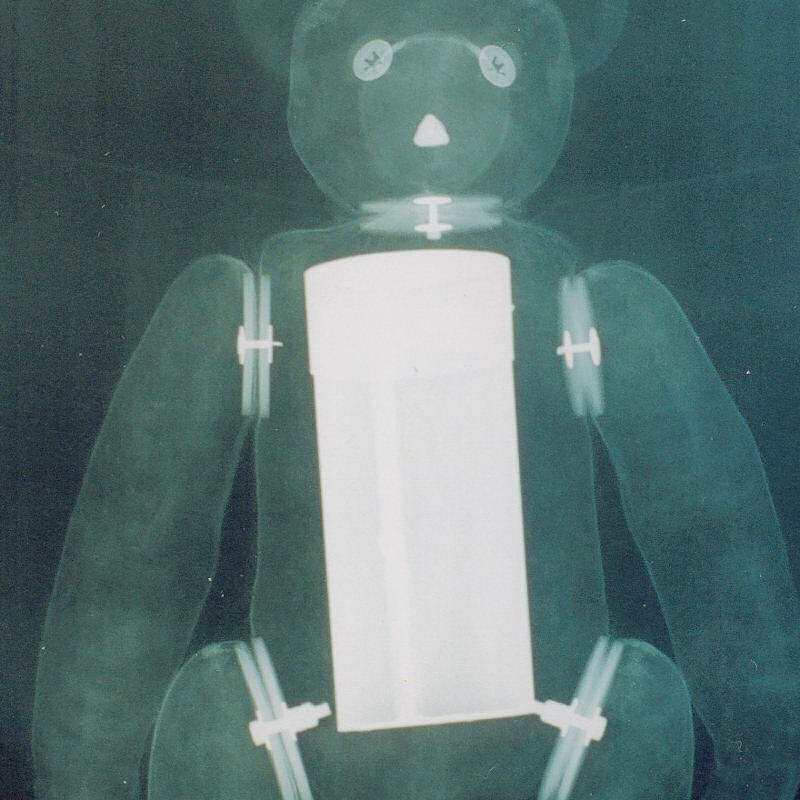 Der fest im Bären verbaute Zylinder aus Metall, konnte auch individuell befüllt werden. Am 1. 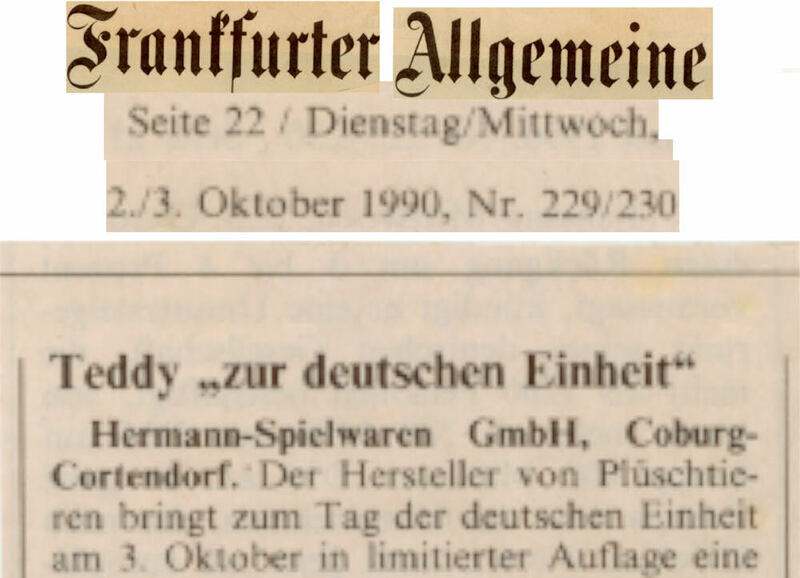 Oktober geht der HERMANN Eshop Teddy-Fabrik online. 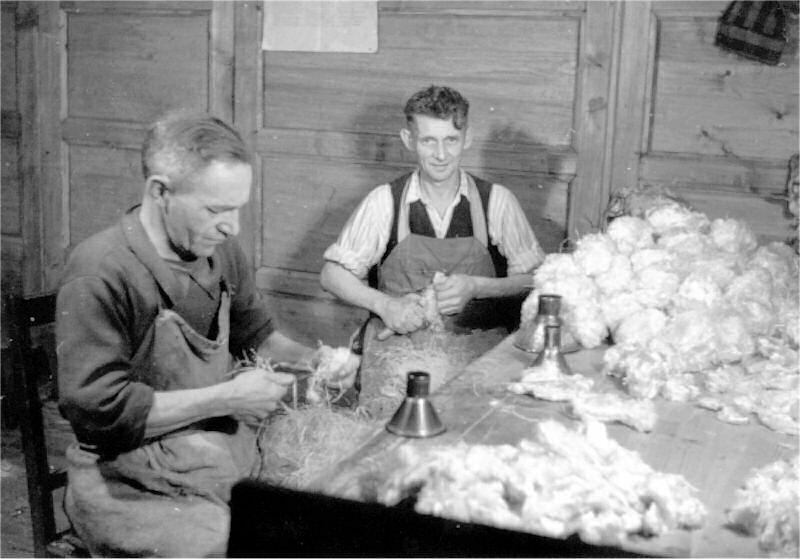 Teddybären-Sammler aus über 30 Ländern nutzen diese moderne Einkaufsmöglichkeit und wählen aus der aktuellen limitierten Kollektion, Unikaten und Einzelstücke, sowie Zubehör für Teddybären aus. Ein umfangreicher Bastel-Bereich mit Stoffen, Plüschen, Augen und Füllmaterialen runden das Online-Sortiment ab. 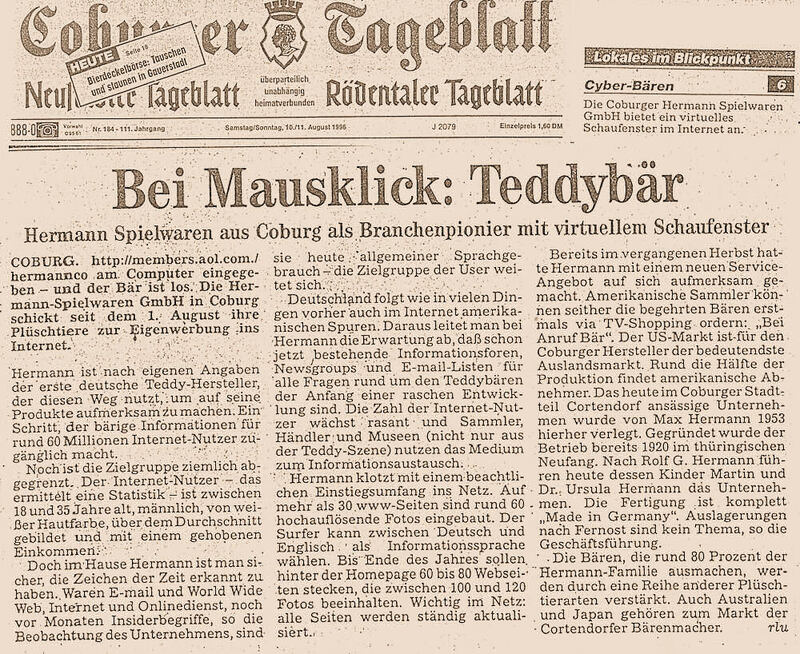 Teddy bear friends now have access to HERMANN Coburg archive data for the first time, which was previously only accessible to a few. 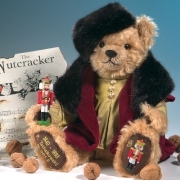 The authors let the documents, catalogs, teddy bears and stuffed animal models speak for themselves and refrain from extravagant, lengthy texts. 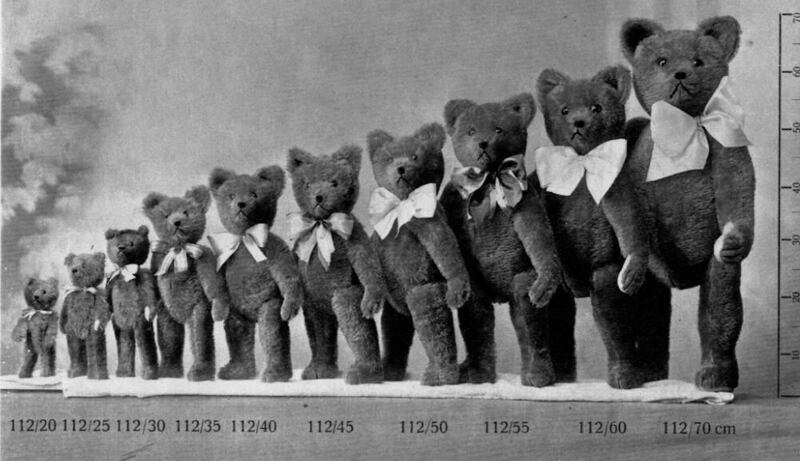 The result is a picture book about teddy bears and more that will fascinate experts, dedicated teddy bear collectors and interested amateurs alike. 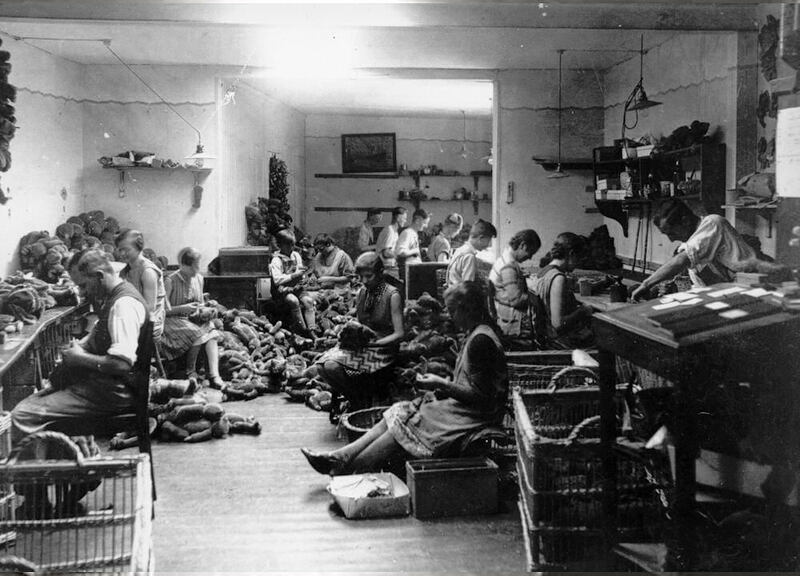 Accompany the authors on a voyage of discovery in 88 years of moving history and experience them through original documents and authentic first-hand information, from the people who have experienced and helped shape the history of the company in large parts. The book is also a treasure trove for journalists, authors and museums for further research. 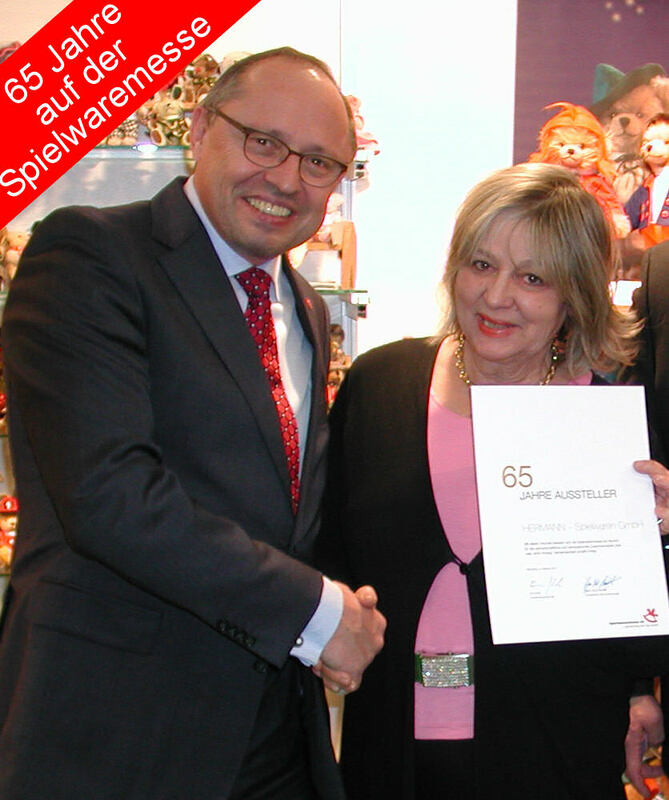 At the Toy Fair in Nuremberg in 2015, the exhibition management, represented by the CEO Ernst Kick (left), honored the company for its 65th participation. 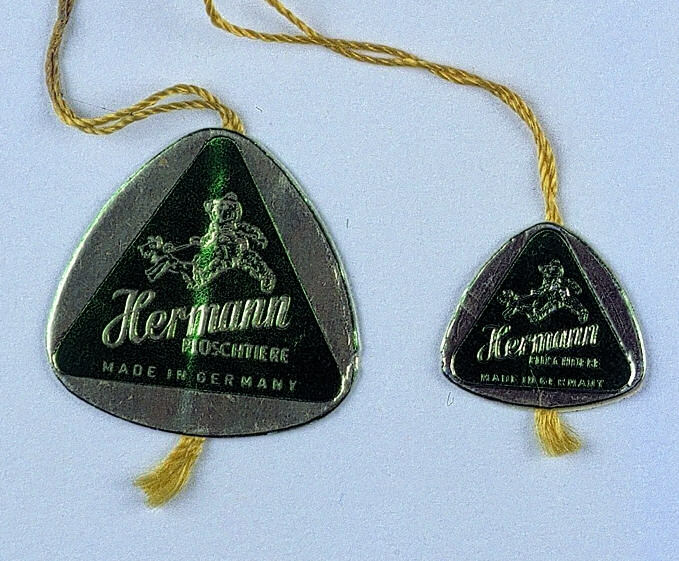 HERMANN-Spielwaren GmbH (until 1978 HERMANN & Co KG) was one of the longest exhibiting companies in 2015. 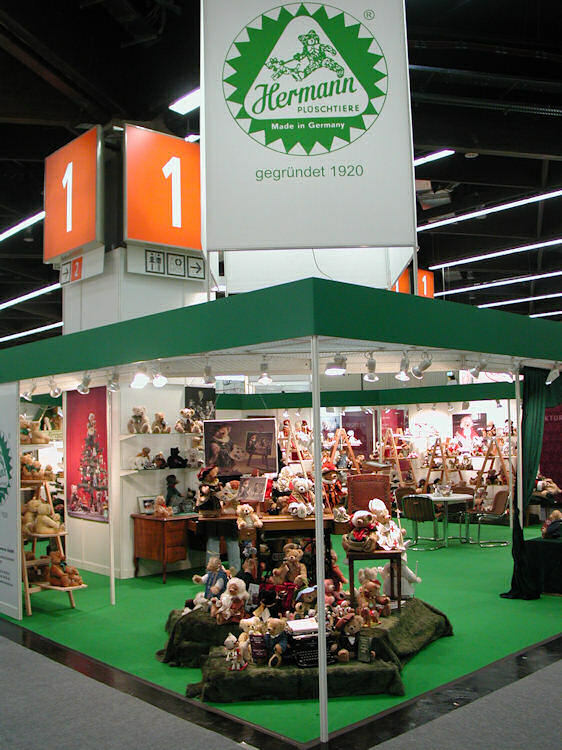 The picture of the booth dates back to the year 2006. 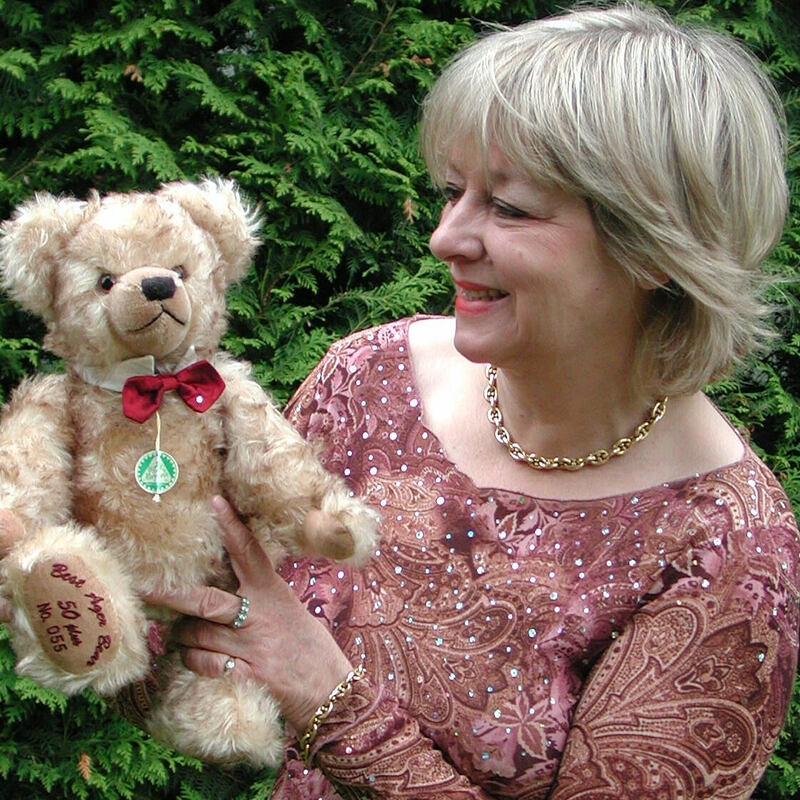 Today, in Coburg, the old Max Hermann Teddy Bears are produced in the third generation under the management of the founder’s grandchildren, Dr. Ursula and Martin Hermann. 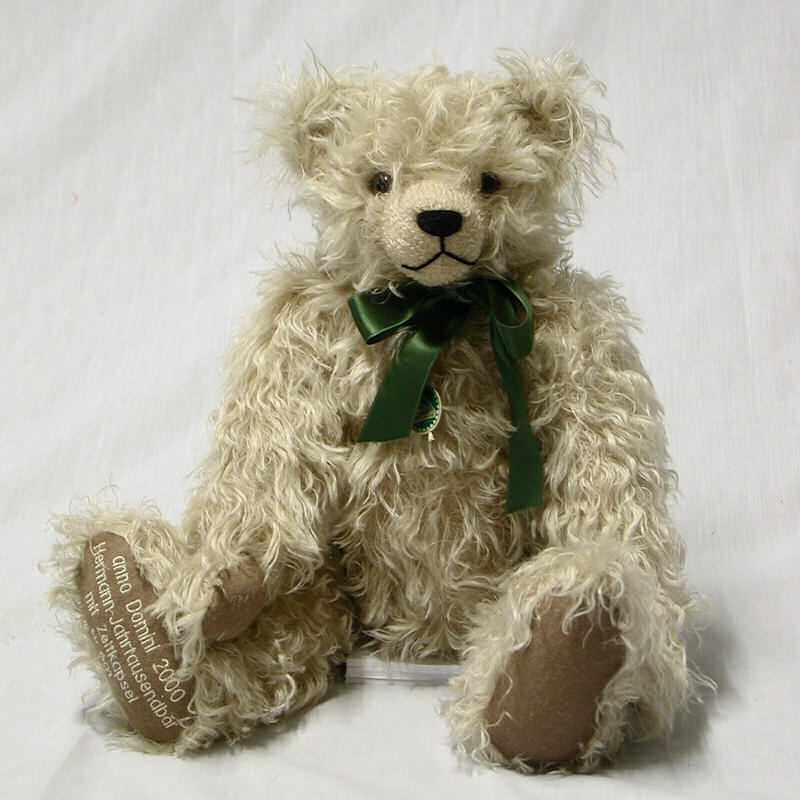 The collection contains more than 400 different teddy bears – all made in Germany and most in limited editions. 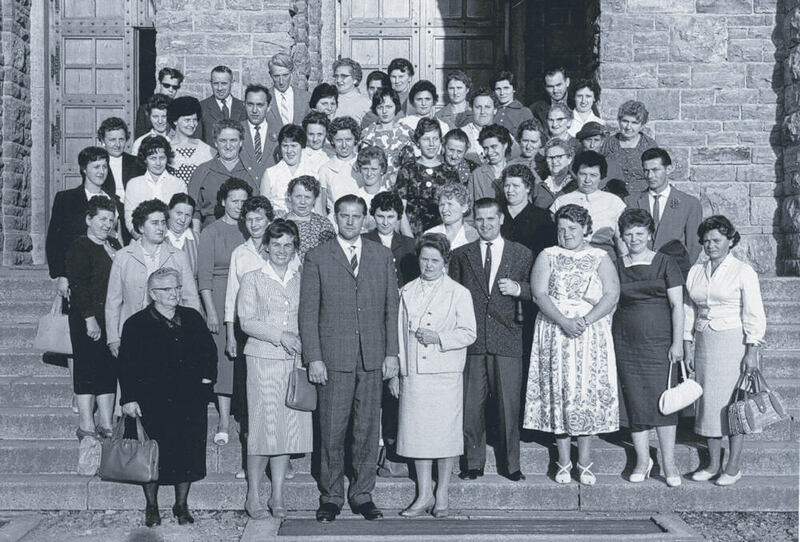 Several have won internationally recognized awards. 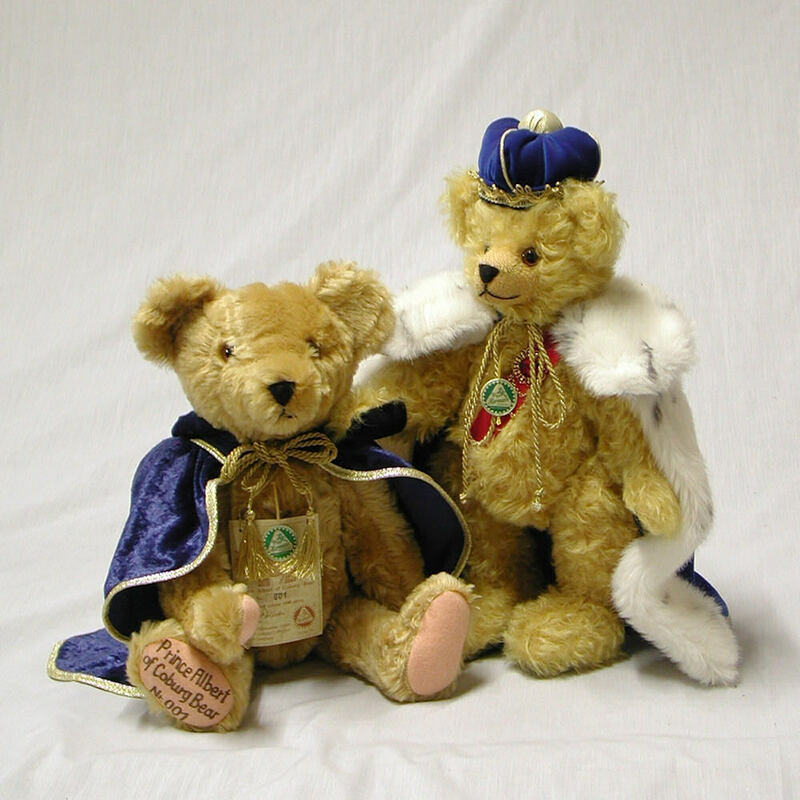 Replicas of old Max Hermann Teddy Bears, which are produced in the time honored tradition, belong to the HERMANN Coburg collection along with Teddy Bears from the new generation. 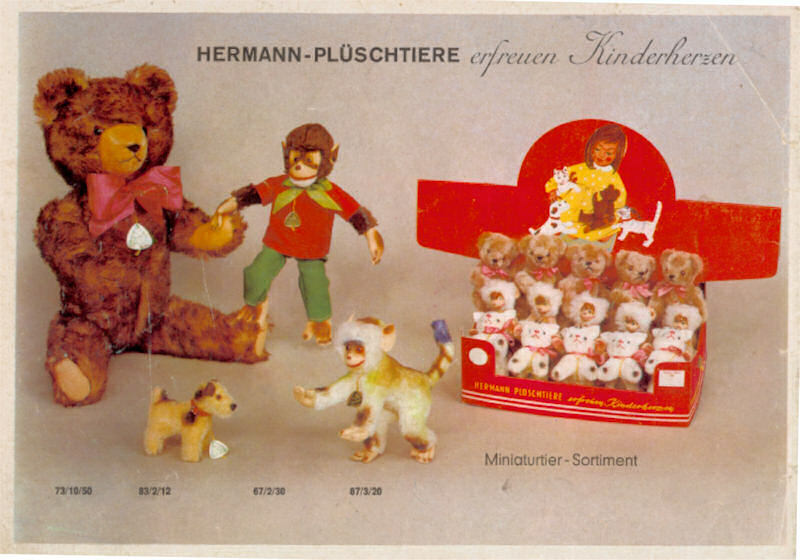 Through the experience, knowledge and talent of craftsmen and women from the toy region of Coburg Neustadt Sonneberg, the tradition of quality made Teddy Bears will be preserved in the house of HERMANNCoburg today and for all times.